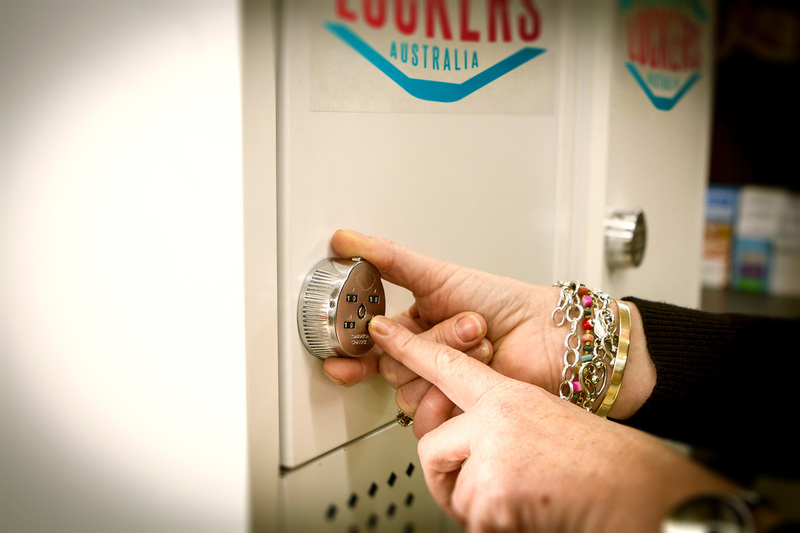 Laundry Lockers is based in Williamstown. We are aware that this might be a serious issue to some of our more regular customers who have shifted base and also a big impediment in the path of our growth. As a result, we thought of expanding our base and now after years of hard-work, we have been successful in doing so. 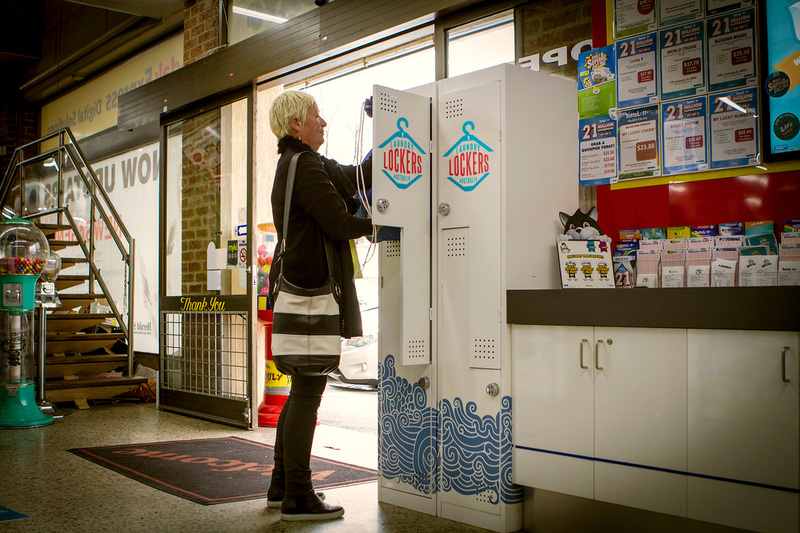 Now, we also have our branches across Newport, Altona, Spotswood, Yarraville and Seddon dedicated at achieving maximum satisfaction by the customers. Students, office-goers, hotel staff and guests can all avail the benefit of our services. We follow a special laundry program in which we provide front-of-the-house dry cleaning services to the hotel staff and guests of hotels with which we have long term bonding. We also offer our services in uniforms, spas, restaurants and clubs.